KJo joined hands with a FM channel and turned into a Radio Jockey as ‘love guru’ who give relationship advice to the callers. When filmmaker Karan Johar lost his cool over Ranbir Kapoor! The last person that comes in mind when we talk about angry filmmaker is Karan Johar. The filmmaker recently opened up about an incident where he lost his cool over actor Ranbir Kapoor. Karan added his famous rapid-fire section to the show but with a twist. Here, the callers will get a chance to ask questions to the filmmaker. One of the caller asked him to name Bollywood star who has no boundaries. Karan answered, “Ranbir Kapoor, he is always stealing my phone and reading my messages’’. "I shouted at him but he managed to break the code of my phone. I changed that code and he even got that code. So, I don't know how he manages that but I think he works for the company that makes my phones’’, he added further. The listener asked another question, ‘’Which Bollywood couple needs to set better relationship boundaries?’’. He replied “Anyone who is in a relationship with Ranbir Kapoor’’. 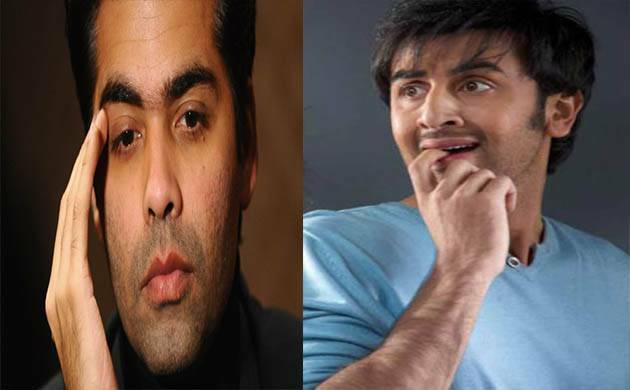 It would be interesting to see how Ranbir Kapoor reacts to the revelations made by Karan Johar.